This family owned and operated Delaware real estate business focuses on representing all home buyers and sellers, equally and fairly, with the utmost integrity. 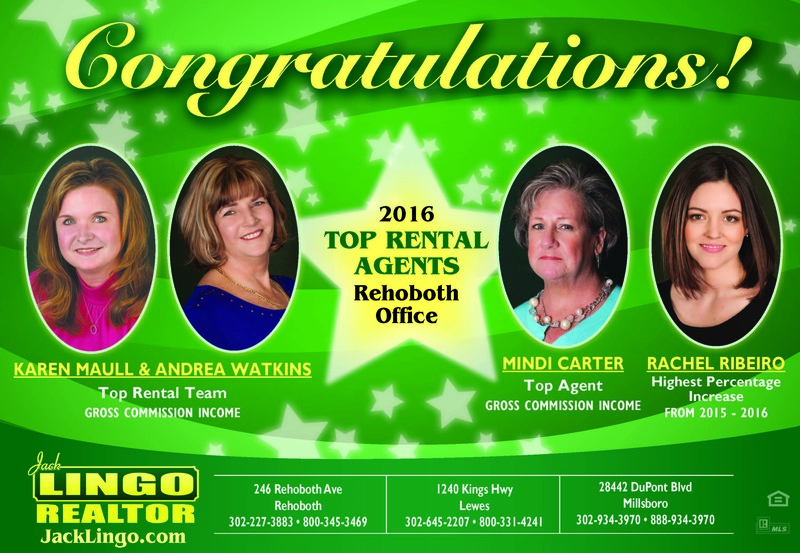 Our Delaware beaches real estate agents and rental agents are the best of the best. We are the leader in Delaware real estate sales and rental properties at the beach. We can help you in the purchase of your residential or commercial land or find your Rehoboth Beach, Dewey Beach or Lewes Beach vacation home effortlessly. View our Rehoboth Beach, Dewey Beach, Lewes, Millsboro and all of Sussex County Open Houses at the beach or browse listings now! Welcome to Jack Lingo REALTOR®, the premier Delaware beaches real estate agency since 1974. We have homes for sale in Lewes Beach Real Estate, Rehoboth Beach Real Estate, Henlopen Acres Real Estate, Dewey Beach Real Estate, Milton Real Estate, Lewes Real Estate, Millsboro Real Estate, Broadkill Real Estate, Slaughter Beach Real Estate and all of Sussex County. Our name, character, and reputation are well known in the Sussex County real estate business. For forty plus years, folks have chosen to "List with Lingo". We are the largest, independent Realtor in the area with one of the largest list of properties for sale in Rehoboth Beach, Henlopen Acres, Dewey Beach, Lewes Beach, and Millsboro area. 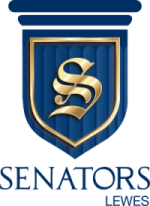 We serve Lewes, Rehoboth Beach, and Dewey Beach territory while also encompassing the entirety of the surrounding Sussex County, Delaware. Call us with all of your Delaware real estate needs. 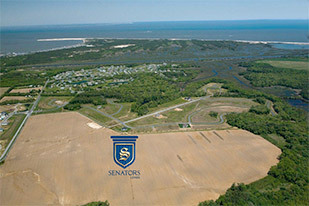 This iconic 132 acre community along Gills Neck Road, within 1/2 mile from Beach, State Park & Downtown Lewes, will feature 166 building lots for custom homes (no builder tie-in). Click here for more information about Showfield Lewes! Coastal Delaware’s City of Rehoboth Beach is ranked one of the "Top 20 Most Popular Towns in Northeast-USA".